We would like to invite all registered nurses and student nurses who qualify in 2018 to one of our bespoke recruitment events. The Shrewsbury and Telford Hospital is a busy, rewarding environment, with a strong team focus. 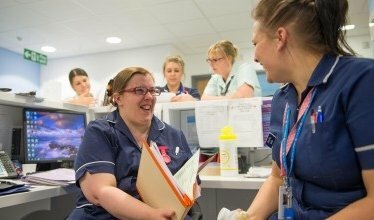 We can offer our nurses a career based on a mix of variety with outstanding learning and development opportunities.